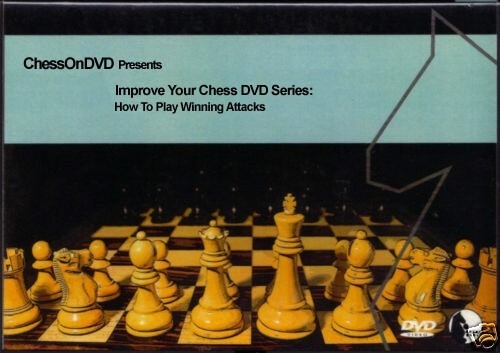 In this dvd, twice US Chess Champion GM Patrick Wolff (1992 & 1995) teaches the methods for planning, preparing and executing successful attacks against the enemy king. Wolff deals with attacks on the castled king and attacks on the king in the center, methods for provoking weaknesses in the opponent's position and how they can be exploited and attacked, and attacks involving the sacrifice of pawns and/or pieces. After examining typical mating patterns involving weak back rank, smothered mate, piece sacrifices against the castled king position, etc., the author progresses to more complex examples which will strengthen the student's appreciation for the attacking possibilities that are present in a chess position.